Interesting read. FYI, PM Joshi had written a paper on its historical and military aspects. There’s also an entire book on the sword by Indrajit Sawant, but it’s in Marathi. Sarveshji,another great article from you.Any idea where the sword is now? 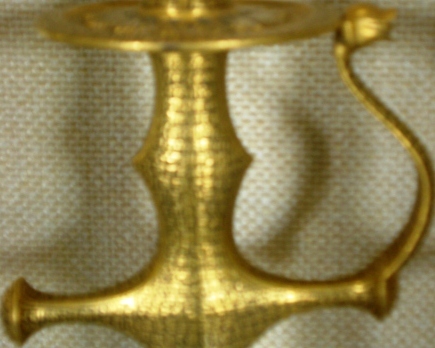 Is it with the present royal houses of Kolhapur/Satara or as some seem to suggest in Mleccha hands? Yogeshwar Ji, thanks for the comment, and apologize for the delayed reply. There are of course both claims made. Hard to say which one might be true. 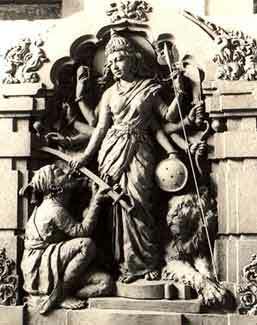 Does the author believe that Durga giving the sword is true?